Window blinds should provide more than just privacy. They should provide insulation, style, romance and warmth. 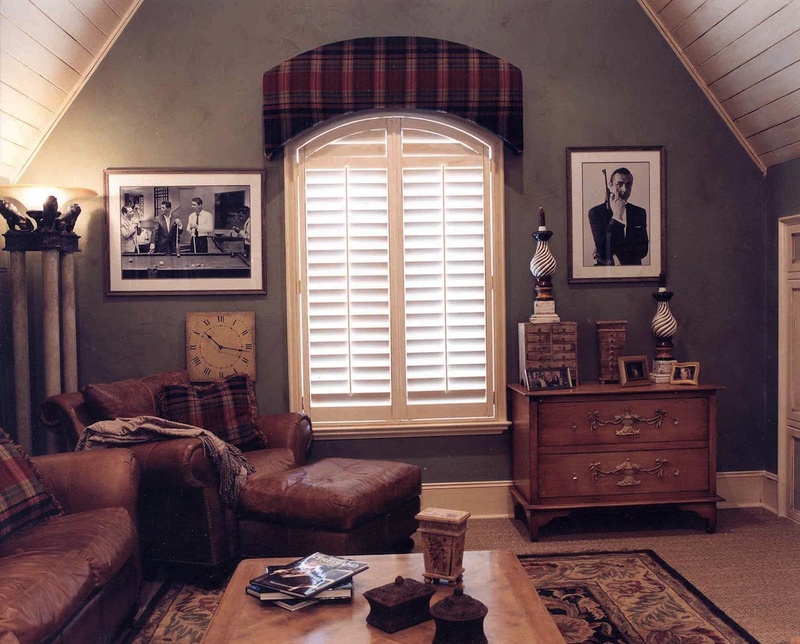 Blinds Mooresville, NC residents need to have include added insulation and warmth, because of the weather. 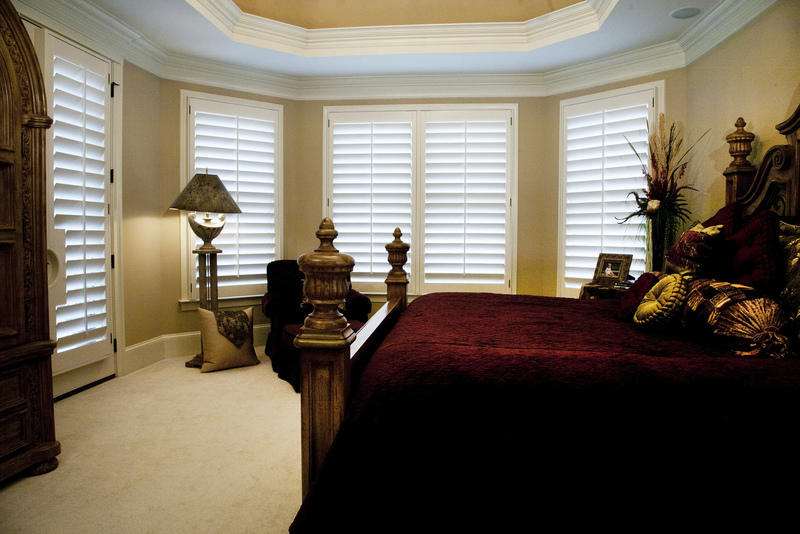 Artisan Shutter provides the exact window blinds for Mooresville residents. 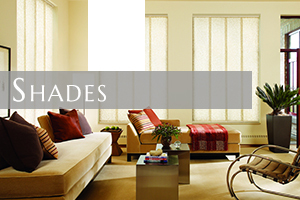 Our employees are trained, qualified and experienced in window blinds. Many of our employees have worked for us the entire time that we have been in business, which is over twenty years. Our team thrive to make our customers windows look amazing. 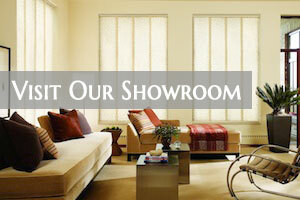 Are you tired of window blinds that don’t last and look bad? 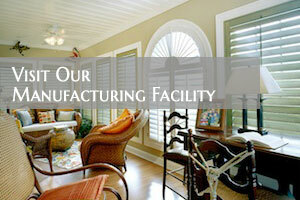 Artisan Shutter is the leader in window blinds. 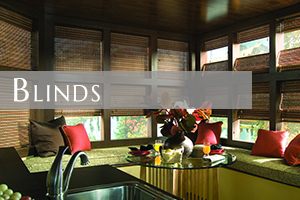 With over twenty years of window treatment experience, they can assist Mooresville residents in the perfect, custom fitted blinds for every window in your home, even odd shaped windows. 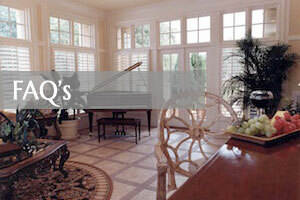 They can assist you in selecting the right color and fabric to match the décor perfectly. 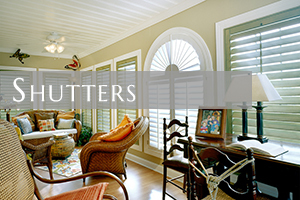 Call Artisan Shutter today!